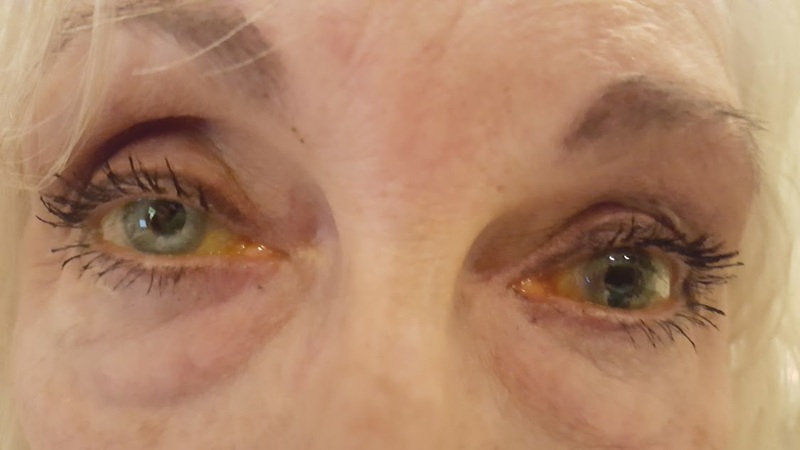 65 year old with distorted pupil. Has underlying glaucoma and s/p catarcat surgery. What do you expect the vision in the right eye to be compared to left? Most common location for this defect to be and why? I agree typical iris coloboma. The vision could be the same between eyes. However, with glare and associated anterior and posterior segment abnormalities (colobomas of retina/choroid/optic nerve), there could be a decrease in vision on the left eye. The condition can be associated with microphthalmos. 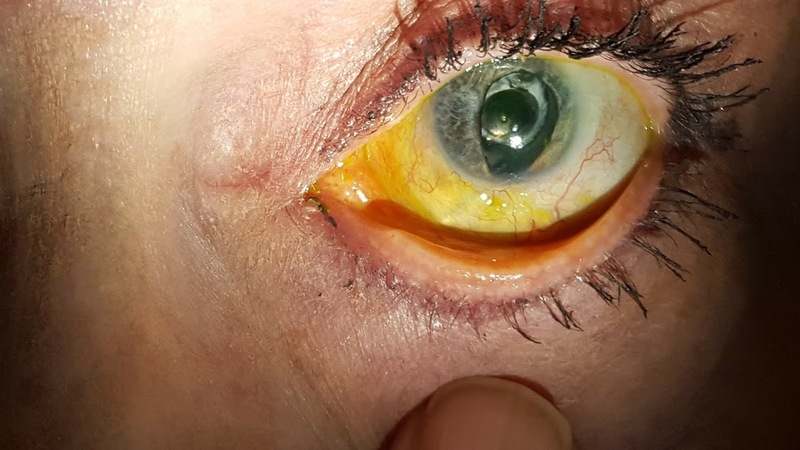 Typical iris coloboma. Vision in the right and left eye could be the same, although the left eye could be worse due to glare/ distortion of incoming light or underlying glaucoma /other associated anomalies (such as colobomas of retina, choroid, ciliary body or optic nerve). Typical iris colobomas are found inferonasally and are due to failure of the embryonic fissure to close in the 5th week of gestation. Colobomas are part of a continuum of embryonic fissure abnormalities that includes microphthalmos and anophthalmos. Vision in the right eye could be normal versus left eye, which could have decreased visual acuity related the the underlying glaucoma and other ocular abnormalities. 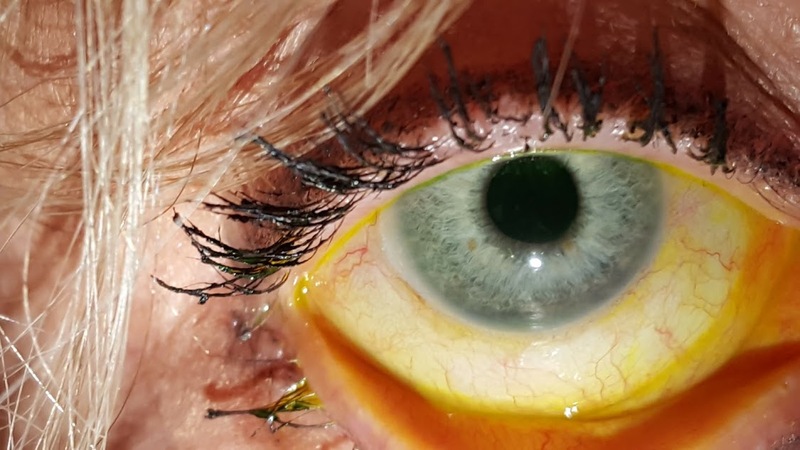 The most common location for iris colobomas is the inferonasal quadrant. It can be associated with microphthalmia.